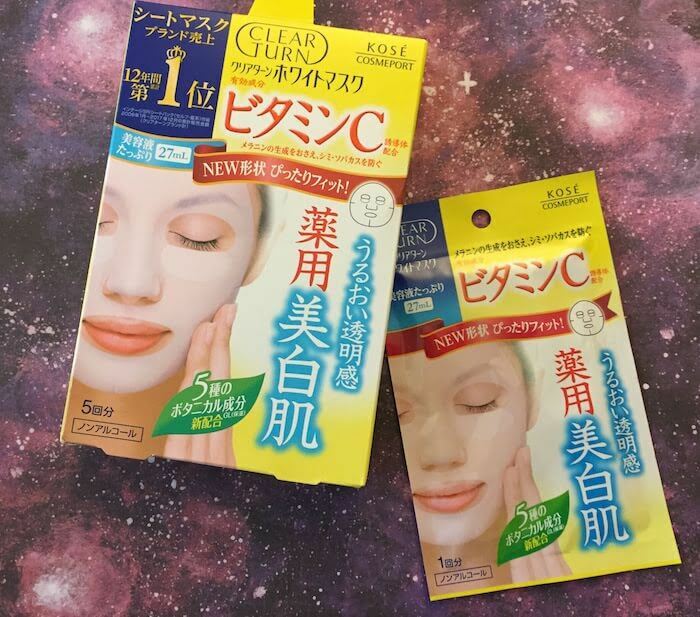 This Japanese sheet mask is fragrance-free (yay!) 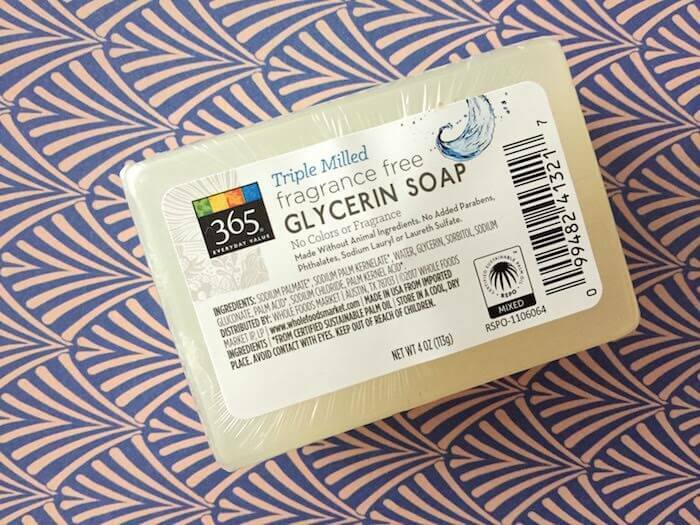 and is formulated with a stabilized form of vitamin C, as well as horsetail extract. 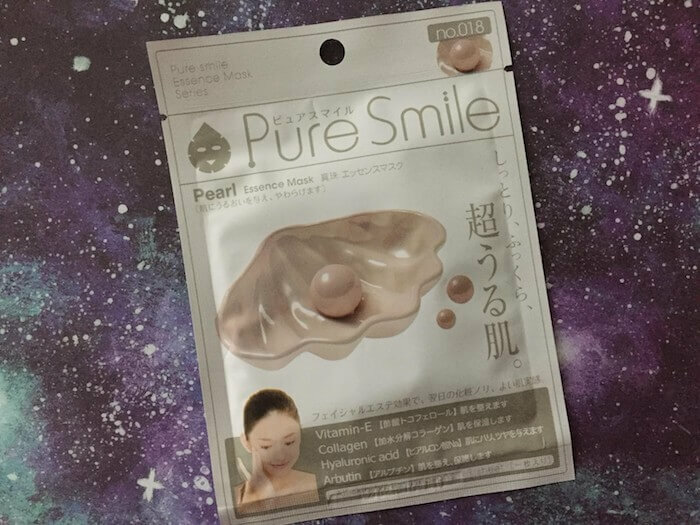 This sheet mask includes allantoin, arbutin, and sodium hyaluronate, as well as something unusual: pearl powder. 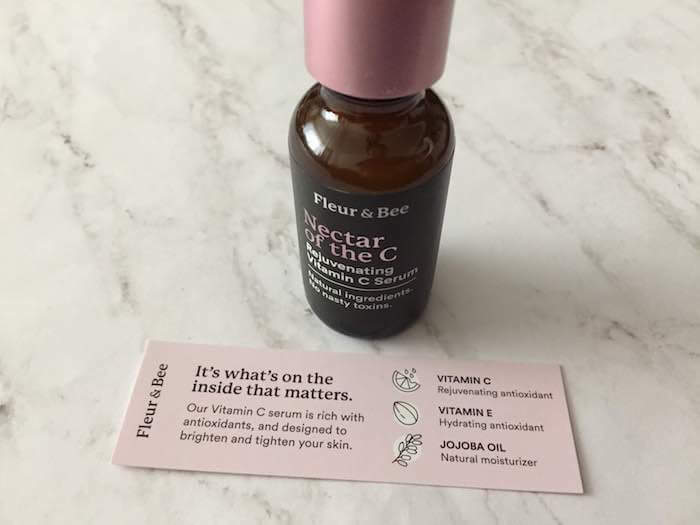 This sunscreen provides the highest-caliber UVA protection, and blends into your skin like a dream—but it also contains potential irritants like fragrance and alcohol (ethanol). 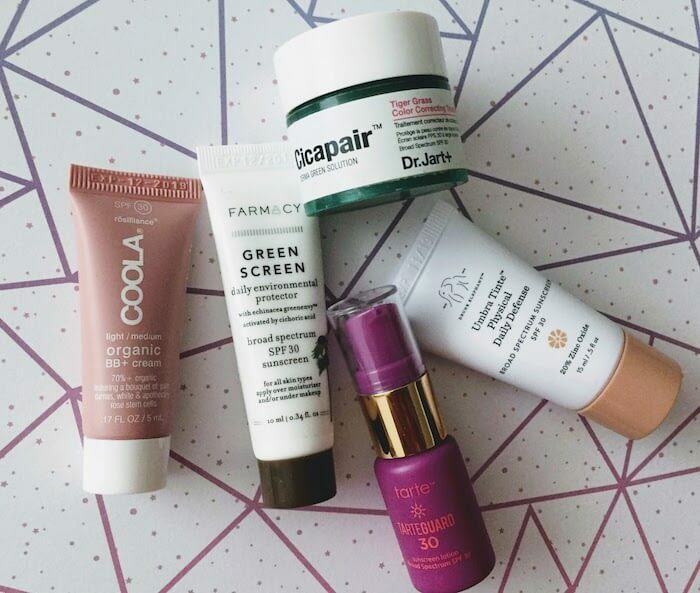 During my trip to Japan last fall, I tried to keep an eye out for the most popular cosmetics (specifically, I was mainly interested in face masks and sunscreens). 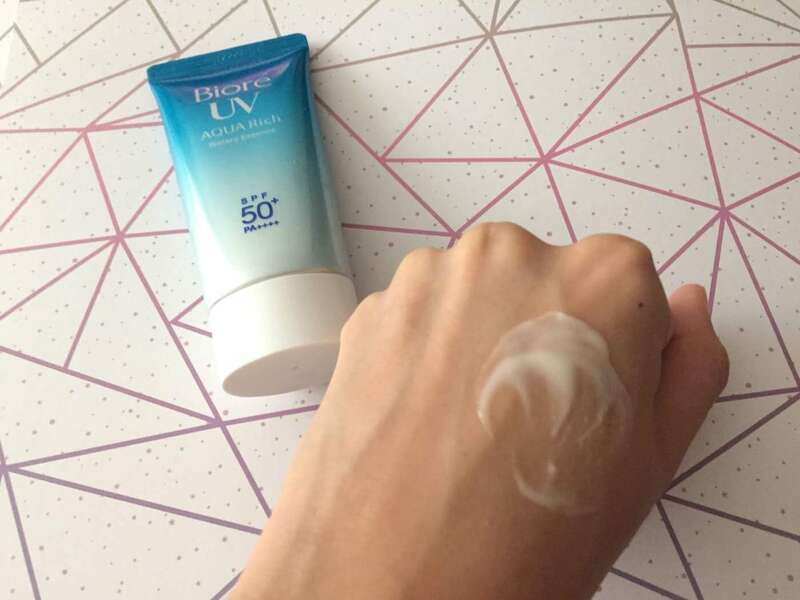 Biore UV Aqua Rich Water Essence was definitely one of the most commonly spotted products on many shelves, so it seems like it’s pretty popular. The bottle itself looks just like “aqua” and the name reminds me of that dumb (but oh-so-funny) Zoolander commercial.